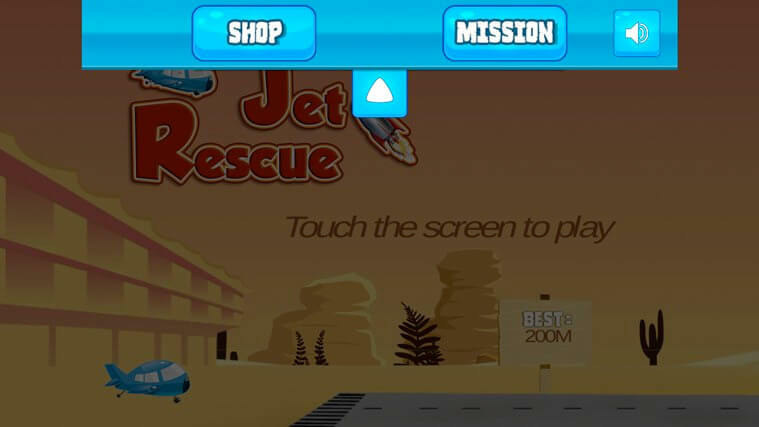 Jet Rescue is very adventurous game, in this game you will have to overcome the different difficulties in the route of your plane journey. 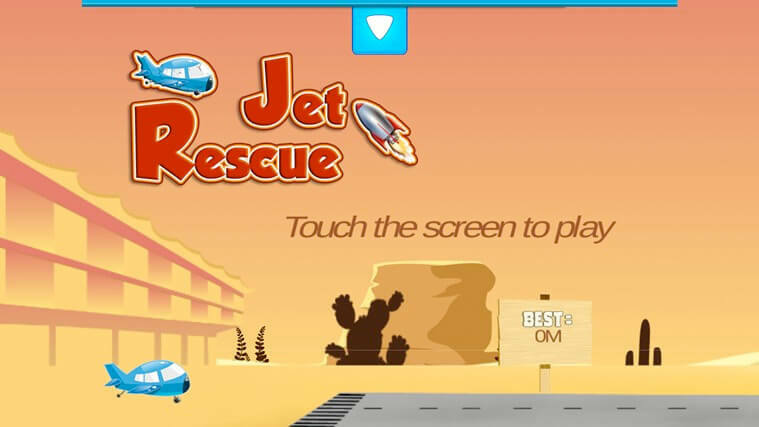 Jet Rescue is one of the newest and most enjoyable games. 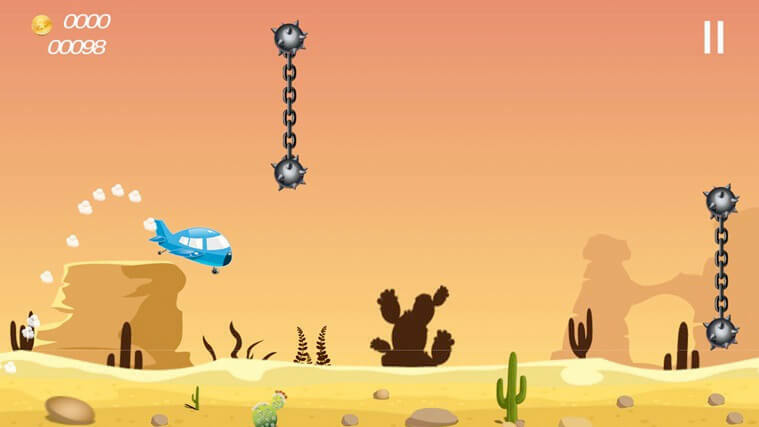 How good are you flying an airplane, the sky’s the limit. 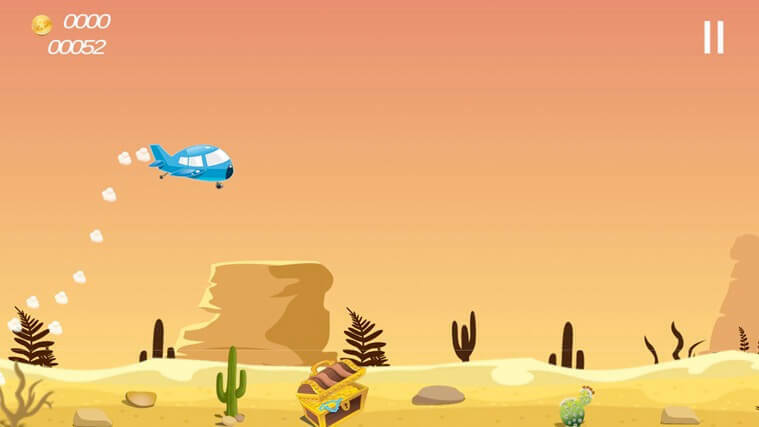 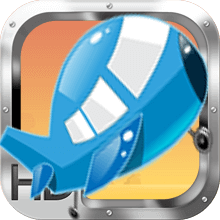 With this fun Jet Rescue game everyone can enjoy the fun of flying. 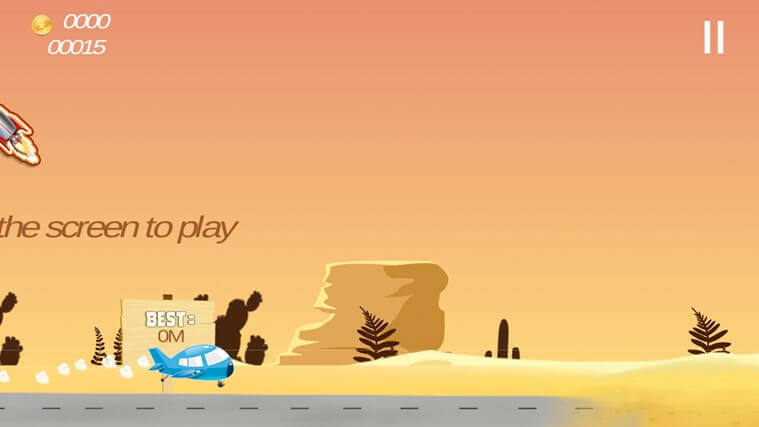 Experience the freedom of the sky’s and enjoy the adventure of flying. 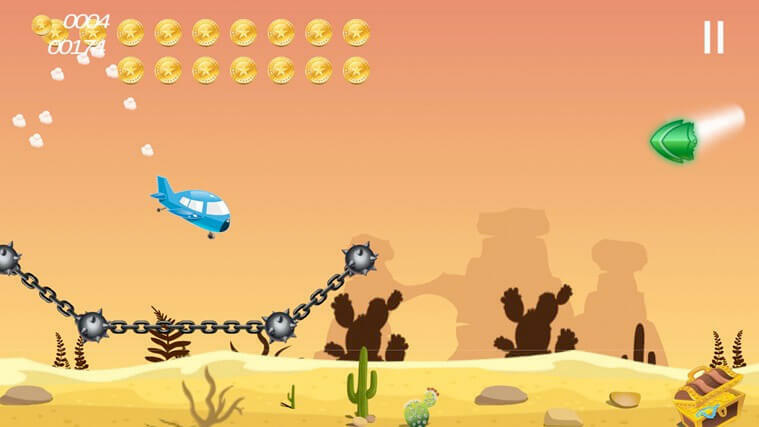 Fly until the limit in order to reach the maximum distance of this addictive game. 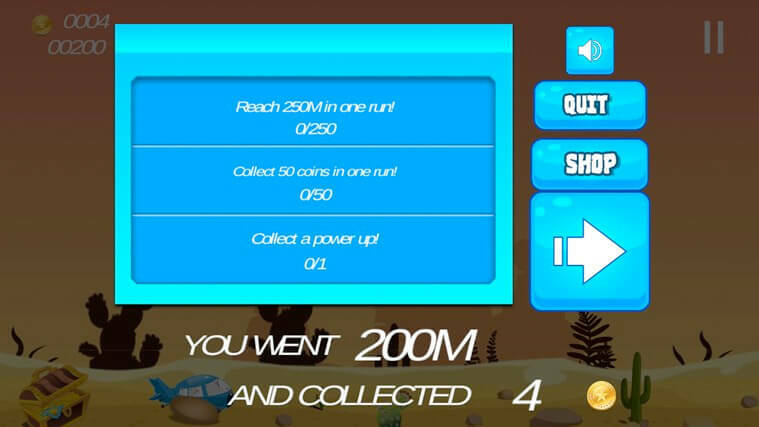 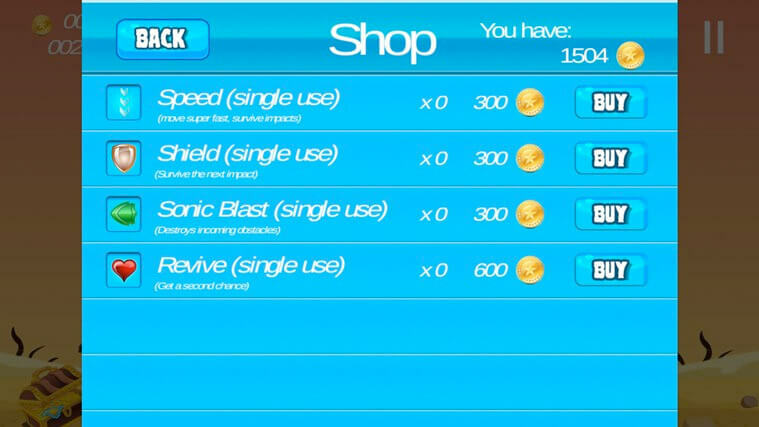 Collect as many coins as possible and create highest score and challenge your friends, for more challenging and adventure there are different powers and obstacles.